A woman from Uckfield has won £250 in the Spring Draw, organised by the Kent, Surrey and Sussex Air Ambulance. Mrs Wendy Dewey claimed the third prize with ticket number 1920223. First prize of £5,000 went to a man from Windlesham, Surrey. 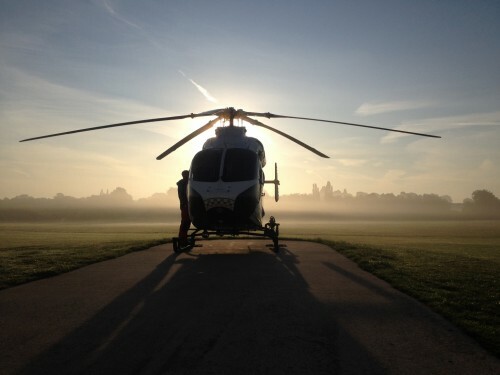 The air ambulance is funded almost entirely by public donations.